Even bankruptcy might not be able to overturn a lien. 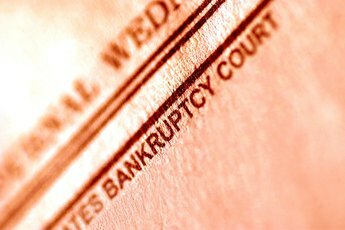 A bankruptcy discharge has the potential to wipe out much of your debt. In many cases, bankruptcy will wipe out any financial obligation that led to a lien being filed against you. However, a lien can often survive through a bankruptcy. 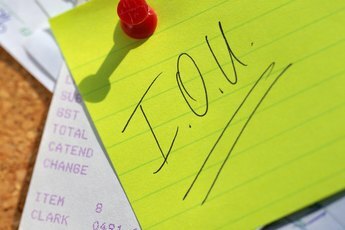 Although you may not be legally required to pay off the debt underlying a lien, your creditor may still be able to take your property. Most liens come about in one of three ways. 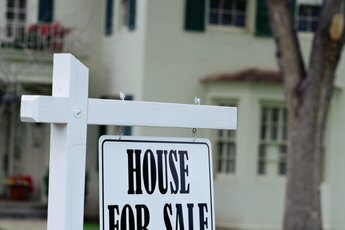 One way is through buying secured property. Houses and cars are two common examples of secured property. When you take out a car loan or get a home mortgage, your creditor has a lien against that property. If you default on your payments, the creditor has the right to get its property back. The second major way to get a lien filed against you is if you are sued by a creditor who wins a judgment in court. Judgments allow creditors to attach liens to the property of non-paying debtors. An additional common type of lien is a tax lien, in which you have failed to pay your back taxes. 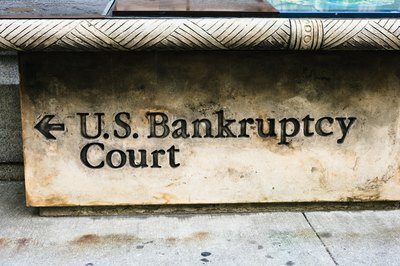 If your lien comes about due to a court judgment, you may be able to use the bankruptcy laws to take care of that lien. If the lien is a money judgment issued by the court, you won't have to pay that judgment once you get your bankruptcy discharge. You will usually have to file additional paperwork with the court issuing the judgment to remove it from the court records, a process known as vacating a judgment. You can also avoid the judgment lien if the lien is attached to property that you can legally exempt in bankruptcy. A Chapter 7 bankruptcy discharge will wipe out your obligation to pay your secured debts, including home mortgage and car loans. However, the lien against your property will remain. if you want to keep that property, you will have to work out a separate arrangement. For example, you could offer to pay off the current value of your asset, a process known as redemption. Any amount you owed over the current value of the asset is considered a discharged debt in Chapter 7 bankruptcy. Another option is reaffirmation, in which you agree to continue making payments according to the original terms of the loan, even though your obligation to do so was discharged in bankruptcy. If you no longer want the asset, you could simply surrender it to your creditor. 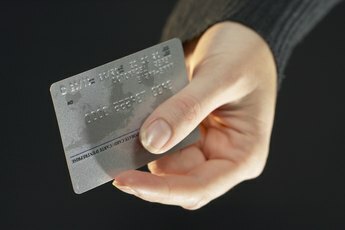 Chapter 13 affords you the opportunity to continue paying your secured debt through the payment plan of your bankruptcy. As with a Chapter 7 bankruptcy, if you have a lien against your property you must pay off that lien or surrender your property, as your bankruptcy does not remove the lien. You can, however, propose a plan in which you only pay the amount that the property is worth, rather than the amount of your outstanding debt. This process is known as a "cramdown." Tax liens are difficult to remove in bankruptcy. Generally, you cannot get a lien for back taxes discharged in bankruptcy unless you have filed all of your tax returns and the tax debt is at least three years old. Additionally, the taxes must be income taxes only, and the IRS must not have assessed the taxes with the prior 240 days. 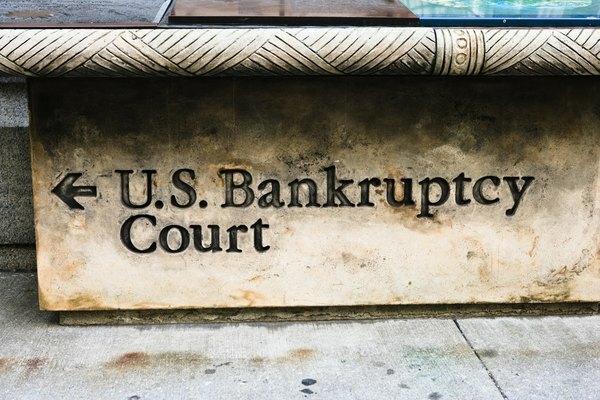 Nolo: What Happens to Liens in Chapter 7 Bankruptcy?